Happy Monday, everyone! Well, October has certainly been a month of cover reveals here on Pop! Goes The Reader, and I couldn’t be more thrilled to have been given the opportunity to share one, final reveal with you this October. Coming to a bookstore and library near you July 10th 2018 from Feiwel & Friends, Things Jolie Needs To Do Before She Bites It is the sophomore release of Kerry Winfrey, a HelloGiggles contributor and the author of the 2015 YA contemporary, Love and Other Alien Experiences, which was recently selected as a Junior Library Guild Fall 2017 selection. 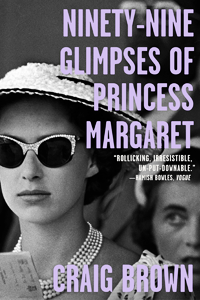 Kerry’s latest novel tells the story of Jolie, a teen who is set to undergo a procedure to correct her mandibular prognathism (underbite) but, afraid she might die during the procedure, creates and subsequently attempts to complete a list of things she would like to do if/before she “bites it”. As regular readers of the blog may already be aware, I’m a huge fan of Kerry’s work, from her charming former project, A Year of Romantic Comedies, to her debut novel, Love and Other Alien Experiences, which I have both reviewed and created wallpapers for in the past, both of which can be seen here. I’ve been looking forward to her next book ever since finishing her first, and I’m so honoured I was asked to help with today’s reveal. 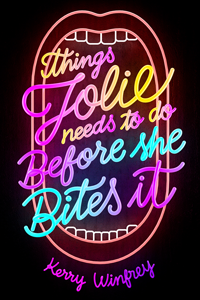 The cover of Things Jolie Needs To Do Before She Bites It was designed by April Ward with accompanying art by Victor Bregante. Kerry Winfrey grew up in Bellville, Ohio, where she spent most of her time reading inappropriate books at the library. Not much has changed. She is the author of Love and Other Alien Experiences and the forthcoming Things Jolie Needs To Do Before She Bites It. 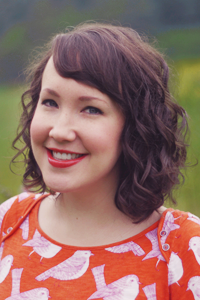 Kerry has written for HelloGiggles and many other websites. She lives in Columbus, Ohio, with her husband, their son, and their dog, Merlin. When she isn’t writing she can be found watching romantic comedies and making way too many baked goods. When I was in high school, I had an underbite. It meant years of braces and orthodontist/oral surgeon appointments and truly awful palate expanders (if you’ve had one, YOU KNOW). But mostly it meant a profound sense of discomfort with my appearance. I couldn’t wait for a surgery that would “fix” me, because I saw my underbite as an imperfection that was stopping me from being lovable, beautiful, and normal. I’ve wanted to explore the whole experience in fiction for a long time. Jolie isn’t me, but she’s a lot like me. She’s confident that surgery will make everything better…and also like me, she’s afraid she’s going to die while under the knife. But unlike Jolie, I didn’t create an elaborate plan to kiss my crush before I went into surgery. Instead, I spent the night before my surgery going to a Ben Folds concert and eating at Arby’s, which is…let’s just say NOT the stuff of compelling fiction. 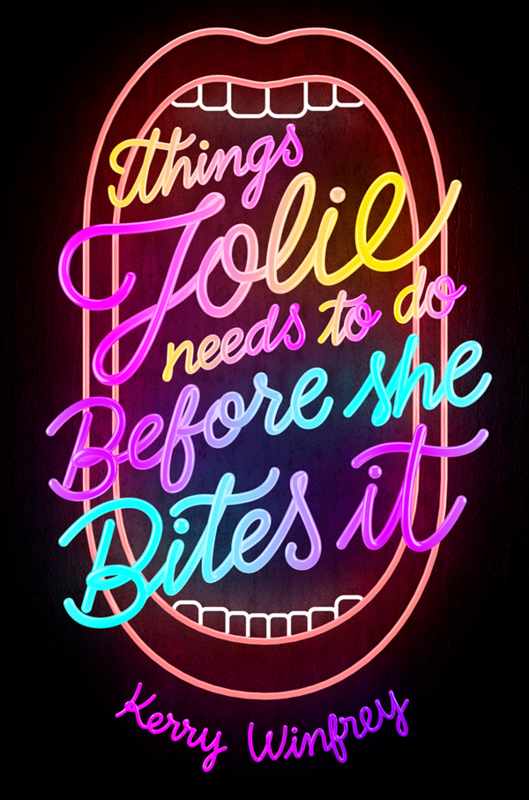 Things Jolie Needs To Do Before She Bites It is about best friends, sisters, amateur low-budget musicals, the ridiculousness of beauty standards, terrible movies, podcasts, attending childbirth classes when you’re not the one having a baby, and those TV shows where surgeries go wrong. Oh, and Applebee’s. And some kissing (duh). I’m very grateful for the amazing cover from art director April Ward and artist Victor Bregante. Those neon colors really pop, don’t they? Jolie’s a lot of things, but she knows that pretty isn’t one of them. She has mandibular prognathism, which is the medical term for underbite. Chewing is a pain, headaches are a common occurrence, and she’s never been kissed. She’s months out from having a procedure to correct her underbite, and she cannot wait to be fixed. Jolie becomes paralyzed with the fear that she could die under the knife. 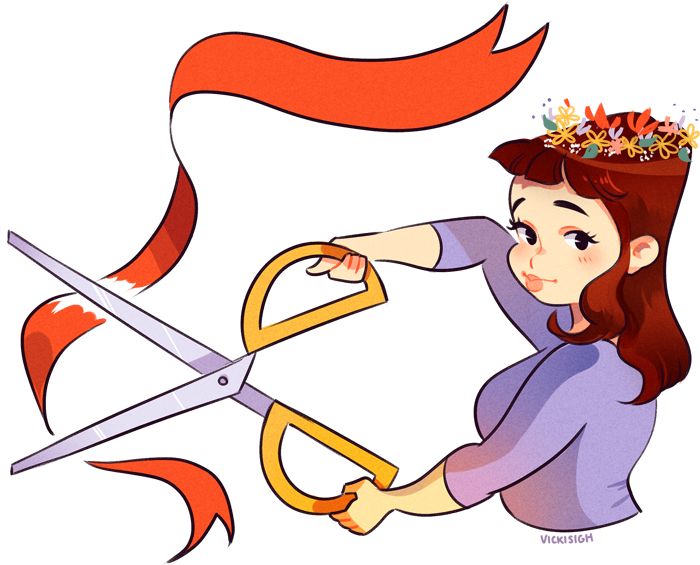 She and her best friends Evelyn and Derek decide to make a THINGS JOLIE NEEDS TO DO BEFORE SHE BITES IT (WHICH IS SUPER UNLIKELY BUT STILL IT COULD HAPPEN) list. Things like: eat every appetizer on the Applebee’s menu and kiss her crush Noah Reed. Their plan helps Jolie discover what beauty truly means to her. Kerry Winfrey’s heartfelt and humorous novel takes a real look at how we perceive beauty.